Thelma Estelle Murphy was born April 23, 1914 in Memphis, Tennessee. 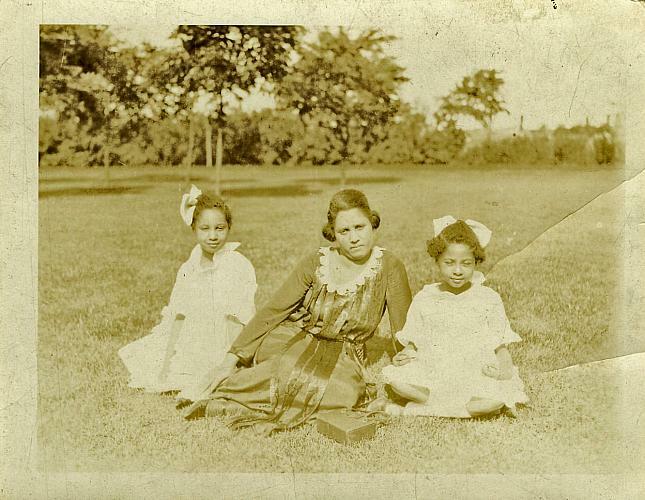 She died in Grand Rapids, a great great-grandmother, over ninety years later. 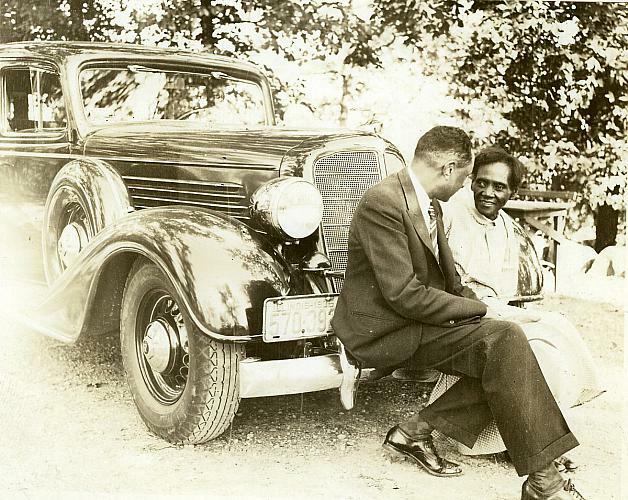 Her life was one small, personal contribution to what is today known as the Great Migration and representative of an important population in our city, but it was also entirely unique. Thelma's father, Charlie Clifford (or "C.C." as he was most often known) moved his family from their home in Tennessee to Chicago when Thelma was only a couple of years old. A taxi-cab driver in the south, C.C. was in search of better opportunities. C.C. 's father was an Irish cattle farmer who died at a young age, and C.C. 's mother, Native American. 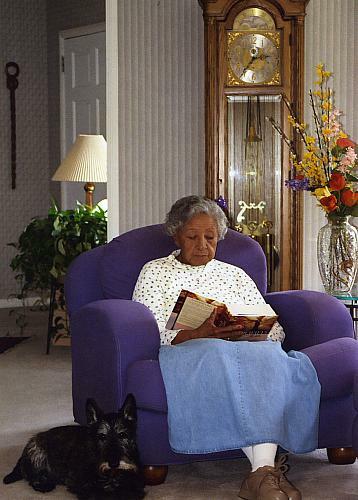 Thelma described her grandmother Murphy as a woman with a dark complexion who "considered herself black." 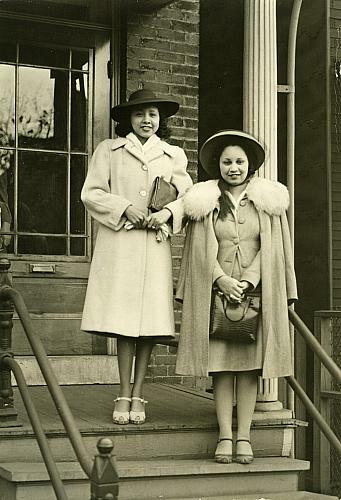 Thelma's mother, Estelle (Wyley) Murphy, had similar ancestry as Thelma's father, C.C. ; half white and half Native American. Thelma had one sibling, a sister, Verna. After moving to Chicago, C.C. passed an exam and went to work for the postal service. This improved the family's standard of living and they moved from a small apartment on the West Side to a home on Calumet Avenue. Thelma and Verna returned to Tennessee to spend summers with their grandmother Murphy, helping her to run a small general store that provided her living. Thelma had happy memories of the train ride south when the sisters were unaccompanied by adults but cared for by a porter. Before crossing the Mason Dixon line, they were forced to move to a segregated car but the lemonade and ice cream and the chance to meet new kids made the trip fun. The girls grew up and attended school in Chicago. Describing herself as "little and skinny and straight up," Thelma loved sports of all kinds as a girl. Her fondest desire was to be a gym teacher but she was discouraged from that by guidance counselors overly influenced by the racial and gender limitations of the time. Instead she completed a business course. She married James Garnett in Chicago on April 25, 1931. James was a waiter at the Palmer House. 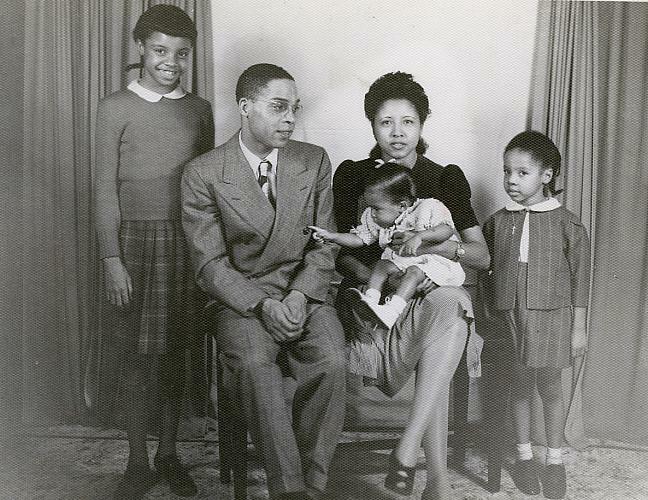 Thelma and James had three daughters (Sue, Judy and Diane) and moved to Grand Rapids in 1944. In Grand Rapids, James went to work for the Grand Trunk and Western railroad, and later one of the airlines. Along with raising her three children, Thelma also found employment in Grand Rapids, at one time managing and owning stock in Gantos discount store. She also used her business background to teach typing to students at West Leonard school. James and Thelma were members of First Community AME church. They owned homes on Union Street in Heritage Hill that they rented out. Thelma died in Grand Rapids in February of 2007.